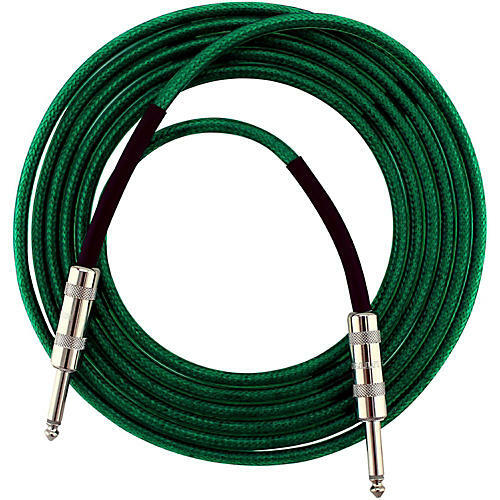 Livewire Soundhose Instrument Cable Green 10 ft.
Live Wire Soundhose Instrument Cables are packed with pro features that ensure not only great sound, but lasting performance and durability. Superior wiring and strong soldering mean Soundhose cables deliver clear sound with less noise and frequency loss. Your rig is only as strong as the weakest link in your chain. So choose cables that protect your tone. Plug in with Live Wire Soundhose Instrument Cables.